The second run of Hitman’s Elusive Targets feature which Io Interactive has implemented as part of the game’s GOTY Edition update is officially live, giving players a second opportunity to silence any Elusive Targets they missed out on the first time around. 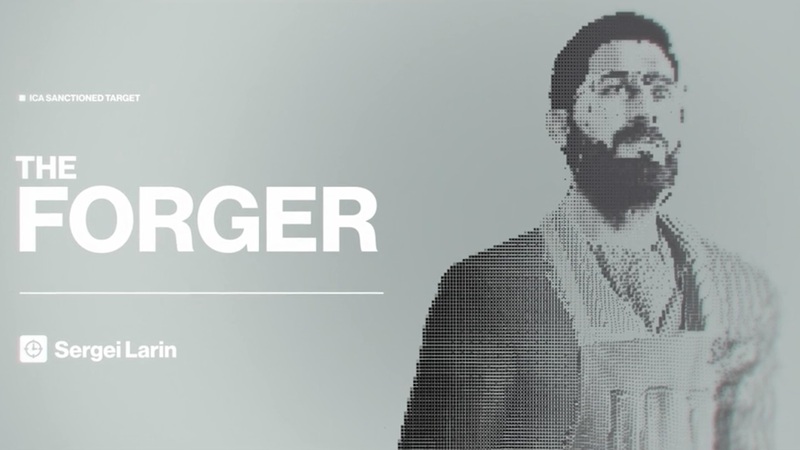 Until Monday, November 27, the game’s first Elusive Target, The Forger, can once again be found in the Paris location, and if you’re looking for a quick and easy way to take him out, this guide should have you covered. 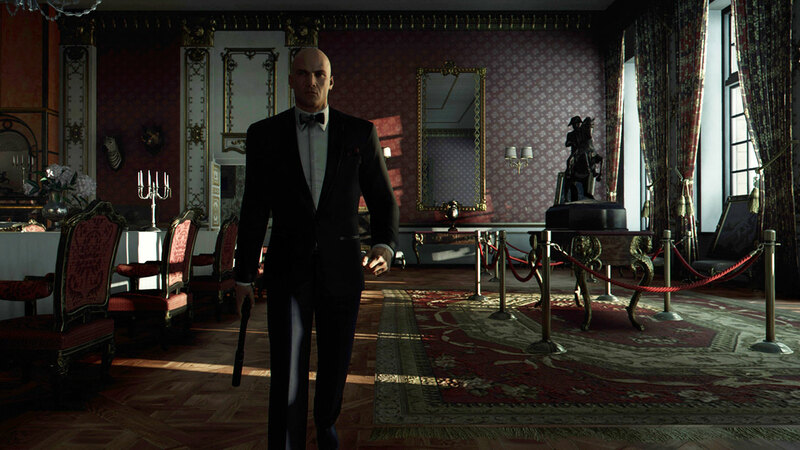 While he tends to wander around the entire level at times, The Forger also has his own private area up on the Paris mansion’s second level, and it’s actually pretty easy to take him out if you don’t care about not earning a Silent Assassin rating since he only has a single bodyguard with him. If, however, you *do* want to earn a Silent Assassin rating, eliminating The Forger is still fairly easy, it just requires a little more patience. Ideally, to make things easier on yourself, you’ll want to make sure you have unlocked the Paris starting location where you begin the mission disguised as an AV technician. This places you right around the corner from where The Forger is once the mission starts. If you want to go for the Silent Assassin rating, make sure you have the lethal poison vial (not the syringe) unlocked as well. Lastly, take both the Coin and any silenced pistol (the default pistol is fine if it’s all you have). When the mission begins, skip the opening cutscene and, if you’re going for Silent Assassin, run behind the nearby pile of black crates. If you peek through an opening in the crates, you’ll see a camera on the wall. Take out your silenced pistol and shoot the camera (the nearby technicians won’t hear the shot thanks to the silencer). With the camera out, holster your pistol, run past the technicians, and turn the corner to your right (there’s a door on your left which might be open, close it if it is). Now, before you move too far down the hallway, you’ll spot a second camera above the door at the far end of the hall. Wait for a door on your left to open and for another technician to walk out of it. Once the technician has moved out of your sightline, shoot the second camera (just make sure you’re not too close to the technician or he’ll hear the shot). With the second camera out, holster your pistol and head through the door the technician walked through. This leads into the larger room of The Forger’s two-room private workspace. Depending on how quickly you took out the cameras, The Forger could be in one of several spots. He might be near the room’s fireplace, examining a large painting near the door, or maybe even in the smaller room off to the left. If he’s in the smaller room and you don’t care about the Silent Assassin rating, you can just head in, make sure all the doors are closed, and shoot both him and his bodyguard (ideally with headshots so they don’t have time to call out a warning). For those who want to go for the Silent Assassin rating, steel yourselves for a good amount of waiting. First, make sure nobody in the larger room is looking at you (there’s an off-duty waiter standing around and he never leaves) and then quickly use the lethal poison vial to poison the glass of wine on the table closest to the door you entered the room through. If nobody sees you poison the wine, then all you have to do is wait until The Forger drinks it. However, this process can take upwards of 15-20 minutes since, as I mentioned earlier, he likes to slowly wander about the mansion, even going up to the attic for a bit. If you don’t want to wait around for The Forger to drink the wine, an alternate method is to use the Coin to distract the bodyguard and lead him into another empty room that’s through the doorway near the larger room’s fireplace. If you successfully do so, you can subdue the bodyguard (making sure not to kill him), hide his body, wait until The Forger goes into his smaller workspace, and eliminate him quietly in any manner you see fit (you can swap out the lethal poison vial with the garrote if you want a quick, clean, and quiet kill). No matter the method, once The Forger is dead, all you have to do is head over to the nearest exit and escape. If you took out the cameras, they shouldn’t spot you as you head down from the second floor. For more Hitman guide content, be sure to check out our guide on how to complete the ‘You Know the Number’ redacted challenge for the Hitman GOTY Edition’s new Patient Zero campaign.